Manchester United manager Ole Gunnar Solskjaer is prepared to let Marouane Fellaini and Scott McTominay leave the club on loan this month. Both men were regular starters during Jose Mourinho’s reign at Old Trafford, but since the Norweigian’s arrival as caretaker boss, they have fallen way down the pecking order. 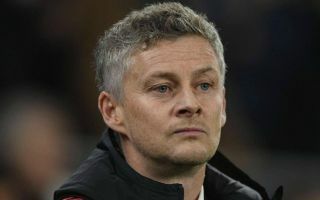 United have won six consecutive games under Solskjaer’s stewardship and at the moment the pair has been deemed surplus to requirements, with the team now playing a more expansive, direct brand of football. According to Jim White on Talk Sport, Fellaini’s attitude has been a cause for concern for Solskjaer since he inherited the hot seat and he is now planning to send him out on loan, along with McTominay. 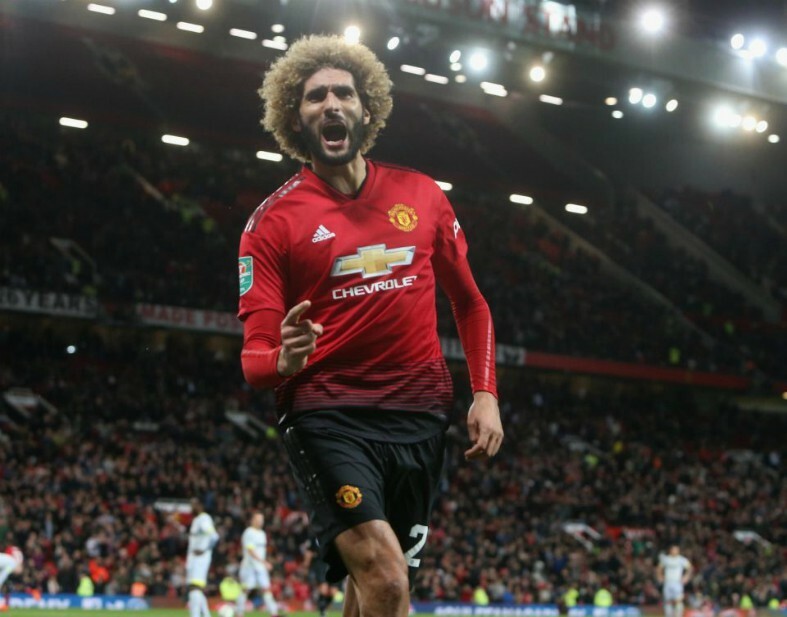 Fellaini has been a divisive figure at United since his transfer from Everton back in 2013, with many supporters believing he is not up to the required standard and a poster boy for the negative style Mourinho became known for during his final few months at the helm. The Belgian has racked up over 170 appearances for the club, contributing 22 goals in the process, but it appears unlikely that he will be granted a consistent run in the team under Solskjaer’s stewardship, particularly if the team continues to perform so well in his absence. Meanwhile, McTominay, who was awarded the club’s ‘Manager’s player of the year’ award last season, might still have a bright future at Old Trafford, but for the sake of his career development, a loan move could be the best thing for him at this stage. With two weeks left before the January market closes this story could develop quickly, but it remains to be seen whether or not either player in question will be happy to secure temporary moves.